Attendees of California State University, Northridge’s Matador Athletics events will be able to purchase beer and wine at home games beginning Jan. 6, 2018 with the start of the Men’s and Women’s Basketball Big West Conference season. The move comes after the California State University issued Executive Order 1109 in June, which allows CSU campuses to sell alcohol at athletic events, and multiple campuses initiated alcohol sales in the fall. 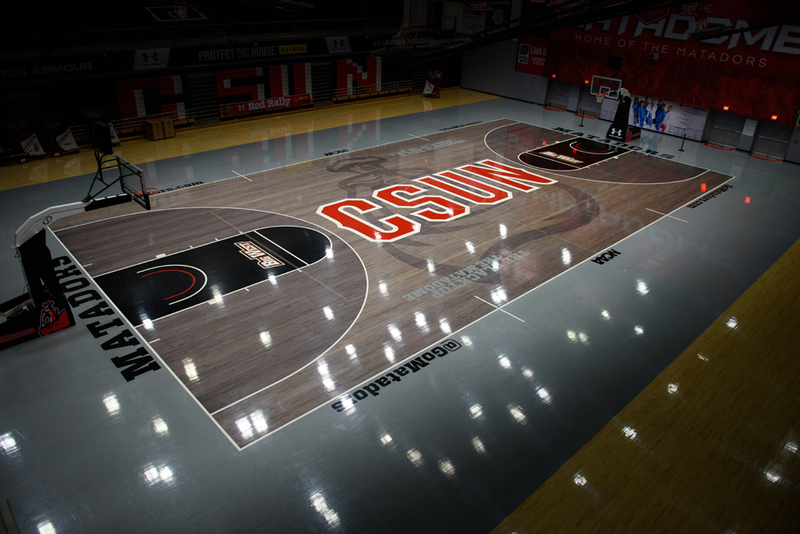 The University Corporation, a CSUN auxiliary, manages the food and alcohol service for the university and worked with Matador Athletics and other campus partners in the implementation. Sales will begin one hour prior to the scheduled start time of all men’s and women’s events where concessions are currently sold, including Men’s and Women’s Basketball, Baseball, Softball, Men’s and Women’s Volleyball, and Men’s and Women’s Soccer. All concessions staff will be TIPS (Training for Intervention Procedures) certified to insure appropriate training in the responsible sale, service and consumption of alcohol. Other than athletic venues, beer and wine also are currently available at the University Student Union’s The Pub, the Orange Grove Bistro and the Younes and Soraya Nazarian Center for the Performing Arts.